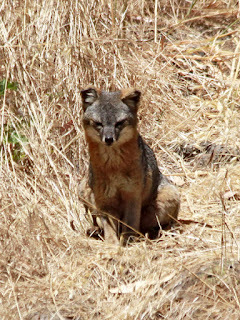 The annual meeting of the Island Fox Conservation Working Group in 2016 reported that the general status of five subspecies of California's Channel Island foxes is GOOD and STABLE. 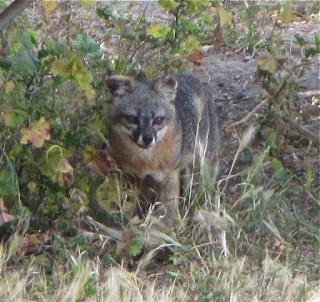 Concern for the San Nicolas Island fox continues. Drought impacts were a major concern in 2015-2016, however island foxes on San Miguel and San Nicolas Islands were more severely impacted. These two islands have the least amount of native plant diversity, leaving the highly omnivorous island foxes more dependent on introduced ice plant and the introduced snails and earwigs that live within it. 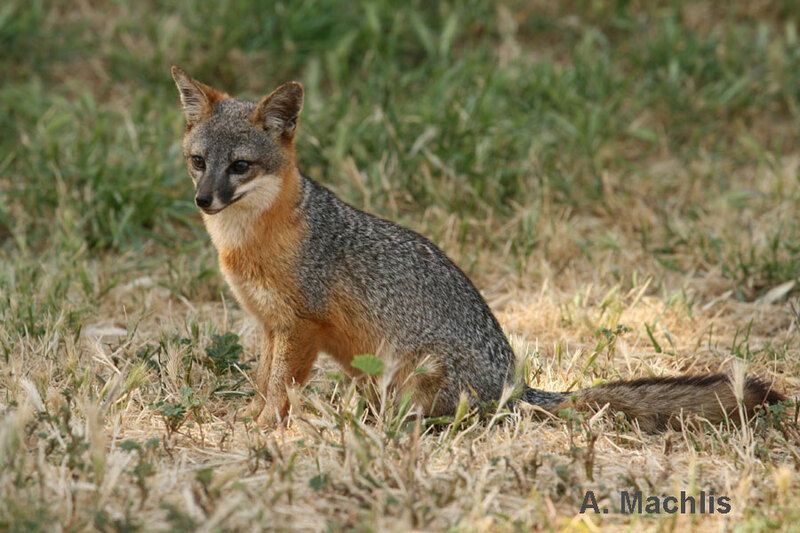 (Island fox diet study) Continued years of drought dramatically reduced introduced species, greatly impacting the island foxes on these two islands. The situation on San Miguel and San Nicolas Islands, however, continue to be different from each other. This is the challenge of protecting island foxes. 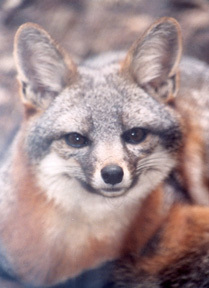 Santa Rosa Island ~ 1,256 foxes (low of 15 in the year 2000). The population has recovered from extinction threat and, despite the drought, continues to thrive and increase. Concern: An unusual and fatal parasite, Leptospira, may have been introduced via sea lions. Further investigation is needed to determine the extent of threat to island foxes. Santa Cruz Island ~ 2,170 foxes (low of ~ 80 in the year 2002). The population has recovered from extinction threat and is very robust. The increased number of older animals in the population combined with carrying capacity and drought may have caused a drop from the 2014 population high of ~ 2,700. 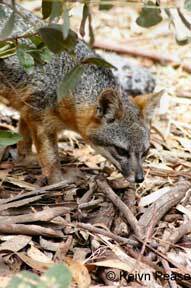 Plant diversity on this island provides island foxes with diverse resources and drought has not been a threat. Concern: Golden eagle predation occurred again in 2016, but was limited. Biosecurity–introduced disease–remains a threat. Santa Catalina Island ~ 1,812 foxes (low of ~ 103 in the year 2000). The population has recovered from extinction threat, but continued threats connected with large numbers of people visiting the island prompted the USFWS to maintain a Threatened status for this island fox subspecies. Concern: Biosecurity–introduced disease–poses a constant threat to Santa Catalina Island. Serology testing is an especially important conservation effort looking for early evidence of disease introduction. Even human trash poses threats to these island foxes. San Clemente Island ~ 888 foxes (Not Endangered; adults only). 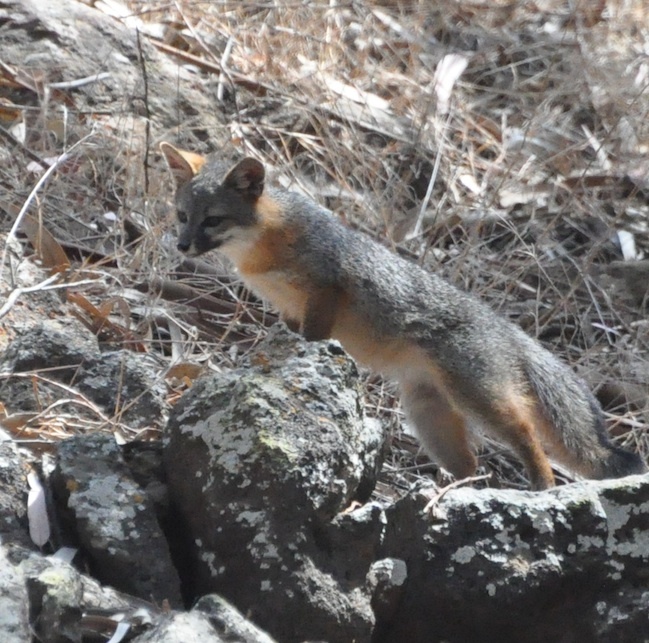 Island foxes remain robust on this island, though the drought may have depressed survival in 2015. Concern: Island fox survival may have decreased in areas with less native plant diversity and therefore fewer food resources. The Navy has begun native plant restoration projects, but the effort is still in the early stages. The rainy season of 2016 may have positively impacted this effort. Island fox pups, abandoned by parents on this island, are the few individuals currently found in California zoos. 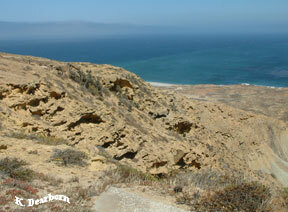 San Nicolas Island ~ 260 foxes (Not Endangered; adults only). In 2012, San Nicolas Island had the greatest density of foxes anywhere in the world and a population estimated at over 600 individuals. Since that year the population has declined and stabilized at ~ 250 individuals. 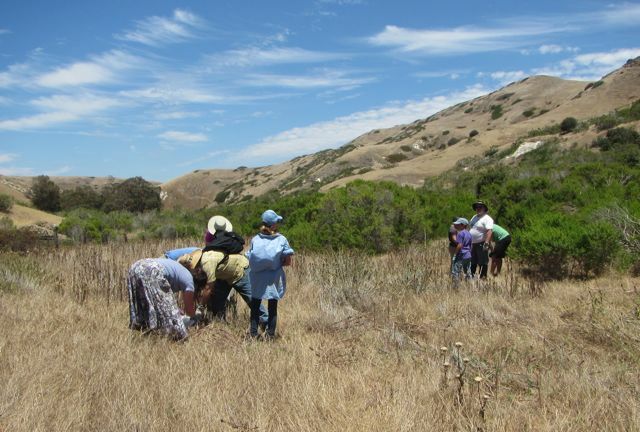 Concern: The native plant diversity of this island was severely impacted in the last century. San Nicolas has the least biodiversity of native plant species. Island foxes became dependent on introduced plant species that died off during the years of consecutive drought. Island foxes have shown signs of emaciation and severe parasite infestation, either or both of these impacts may be a cause for decline. More on drought impacts as reported in 2016. The Navy has begun native plant restoration projects and the rainy season of 2016 may have positively impacted this effort. In addition to drought and disease impacts, there are concerns regarding the lack of genetic diversity in the San Nicolas Island fox population. To-date there is no evidence that the San Nicolas population suffers from genetic anomalies that could negatively impact their reproduction or survival. However a lack of genetic diversity can also impact how a species or subspecies is able to respond to disease challenges. Genetics and Disease Immunity Research. Everyone is watching the San Nicolas Island fox population and trying to establish why they have declined and whether or not their numbers improved in 2016.